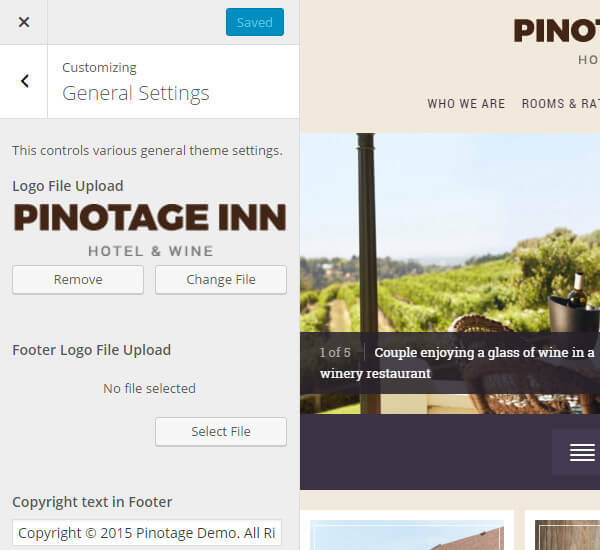 Below you will find information related to Pinotage WordPress theme. 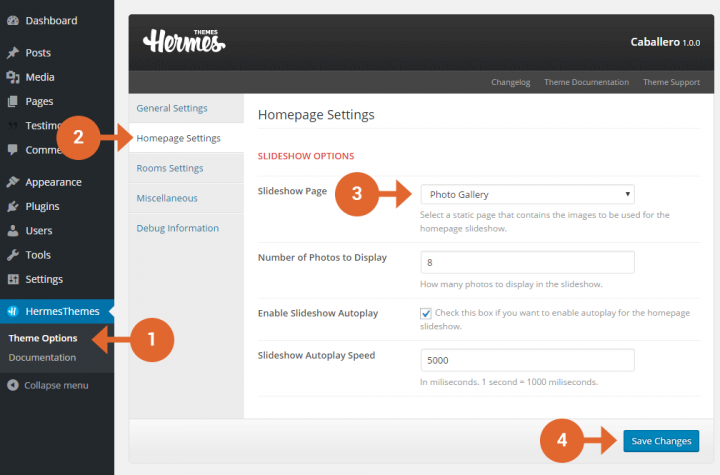 1180×500 – used for the slideshow on homepage and single post/page pages. 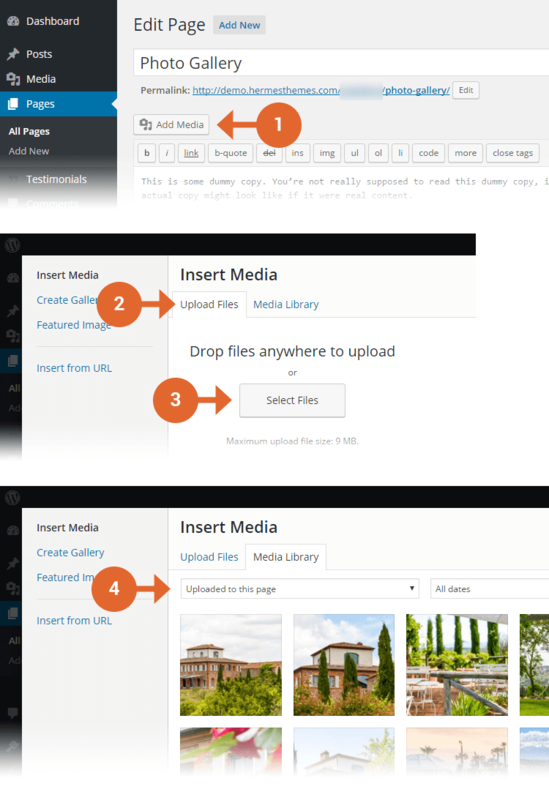 820×450 – used for the slideshow inside the page/post content. 360×360 – used for the Featured Pages displayed on the homepage. 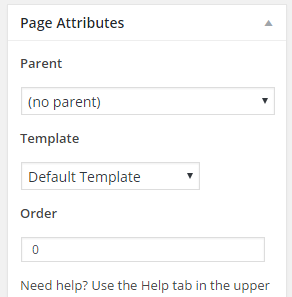 240×240 – used on archive pages and some custom page templates. Attractions List – can be used for directory pages. Examples: here and here. Contact – with a special place for the map embed code.